The Fashion Bug in Florida: HOTT GIVEAWAY!! Win The Entire Collection Of OPI Euro Centrale Collection!!! HOTT GIVEAWAY!! Win The Entire Collection Of OPI Euro Centrale Collection!!! 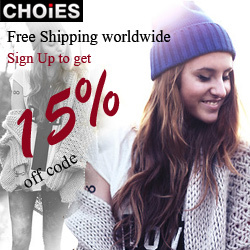 Hello my Gorgeous Fashion Bugs!! 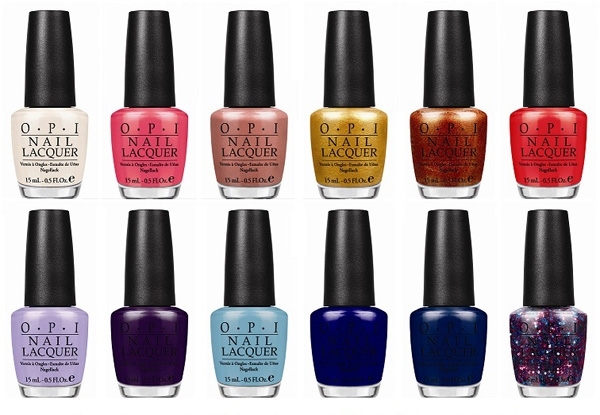 How would you like to win the entire collection of OPI Euro Centrale Collection, shown above? Well, here's your chance! Makeup, Beauty, and Fashion by Christine, a fellow blogger, is giving the entire collection to one lucky follower! All you have to do is Click Here now and follow the directions on the RC to enter!! Good Luck!